The Subheim debut full length finally available on vinyl!Subheim is the deeply personal project of electronic music composer and visual artist Kostas K., a downtempo, experimental venture fusing IDM elements with rich ambiance and female vocals by Katja. Complex and uncompromising, Subheim's debut album is full of intricate rhythms, deep reverbs, and bitcrushed sounds, combined with pianos, cellos, and beautiful synthwork. Haunting melodies and distant voices meet complex beats and luring atmospheres to create a unique blend of dynamics and emotion. 'Approach' flirts with post-rock and atmospheric downtempo styles, while still maintaining an original sound that is both captivating and inspirational. 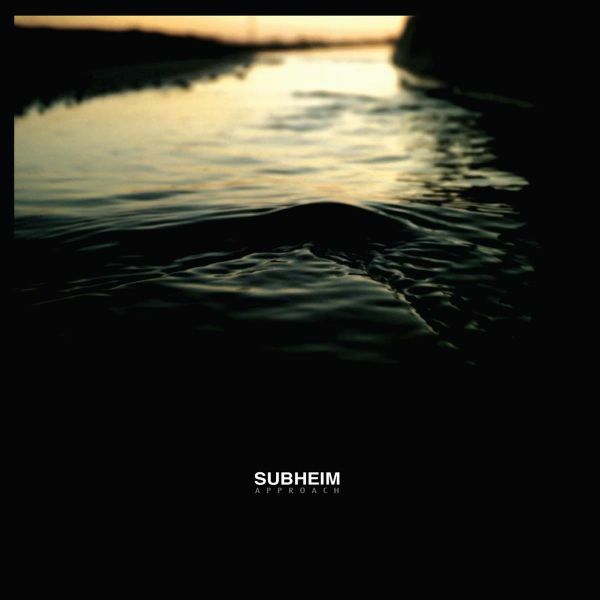 Moved by subjects such as urban isolation and the outburst of mankind's deepest emotions, Subheim delivers the ideal soundtrack for those moments of chaos or melancholy reflections. 'Approach' is the highly-anticipated debut album from this talented Greek artist. Featuring remixes by Mobthrow (GE) and Flaque (DE). For fans of BLACKFILM, BERSARIN QUARTETT etc..
Berlin-based musician Subheim composes deep electronic music with acoustic elements. His work is a collage of field recordings, slow evolving drum beats, hypnotic melodies and echoing voices. 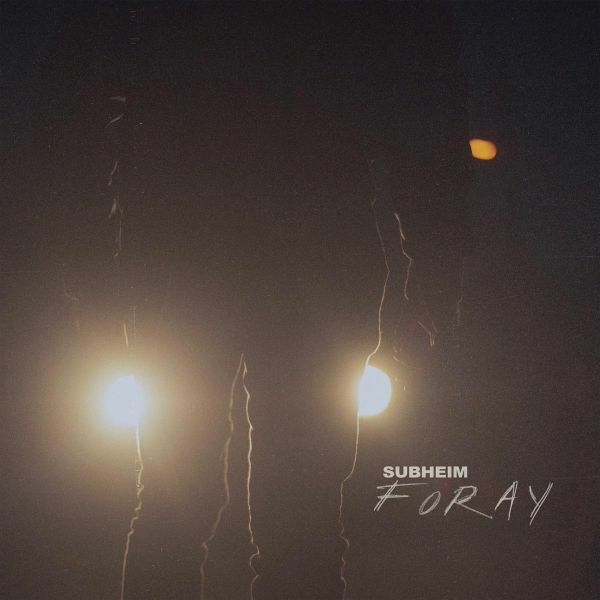 Drawing from a wide spectrum of genres and influences, from ambient, drone and post-rock to downtempo, lofi, trip hop and even techno, his sonic journeys are there for cold nights, for long train rides, for one to sink into during or after the storm, for the sleepless and the loners.Subheim's third album, Foray, is not for the faint-hearted. An attentively crafted LP with emphasis upon clarity and enveloping warmth, Foray is driven by a progressive subtlety, yet supported by an underbelly of sometimes forlorn, and at other times, disturbing emotion. Moving away from the orchestral ensembles and soundtrack explorations of his second album, Subheim pursues a more minimal approach, taking a much darker turn to deep ambient textures blended with the added realism of field recordings.Subheim has created an emotionally charged selection of works: driven, distant and constantly thought-provoking. 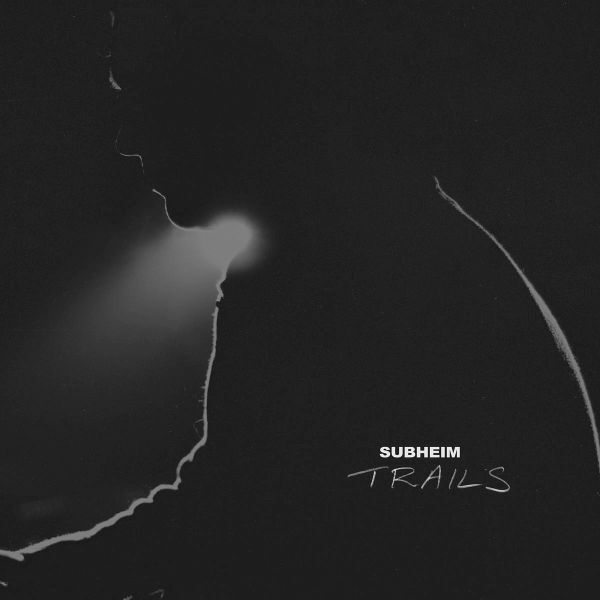 "Trails" opens with the sounds of slow-building, wavering and breathy strings. Soon you, the subject to this music, are guided onwards with the support of confident tribal drums, haunting vocals, otherworldly metallic sounds and muted guitars that ring across the plains.Having arrived at a place of calm, we are next transported in an altogether more sinister direction through the soundscape of Ego. Desert winds and affected vocal samples provide the backdrop for disconcerting harmonies and long sustains, and through the expectant ticking of a regular clock-like beat we are reminded that we have only made it part-way along our journey.Forsaken Pt.II is an altogether more minimal territory to inhabit. With the instantly recognisable return of its guitar melody and a lilting, dry kick there is, at first, less sense of urgency as we sift through the murkiness of this familiar territory. And so it makes way for John Lemkes remix of Trails. With a subtle yet noticeable increase in tempo and set to an irregular yet constant techno kick, it wears a furrowed brow, pushing itself forward with confidence and conviction.